The Carpetland USA team is here to provide you the best service, selection, and satisfaction on thousands of carpets and hardwood, laminate, vinyl, and tile floors. We carry all the top name brands at great prices. Plus, our selection of remnants and area rugs can't be beat. The lowest prices? We back it up with a 110% price guarantee. 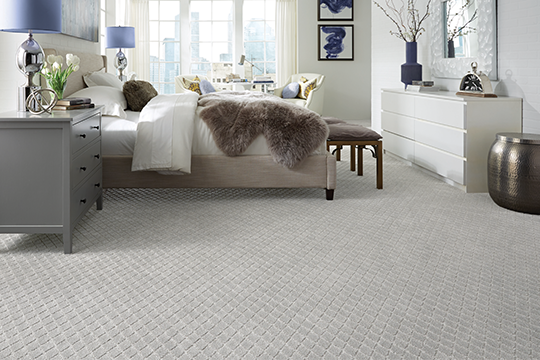 Get the carpet that's right for you with our 30-day replacement guarantee. We promise your Carpetland USA installation will be done right, every time, with a lifetime warranty available. Choosing the best carpet for you is about knowing the right combination of characteristics, aesthetics, performance and budget to best meet the needs of your lifestyle. We have a large selection of soft, high-performance carpet that offers the highest levels of performance and style to complete any room in your home. 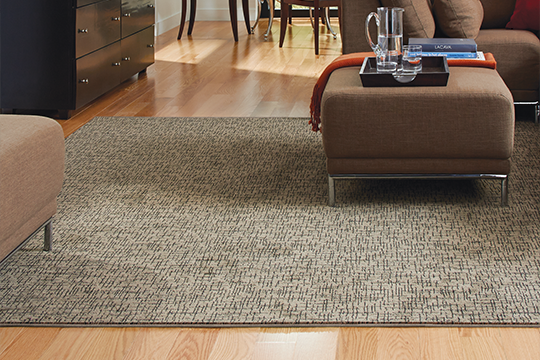 It’s an ideal choice for rooms where you want a feeling of warmth and soft comfort underfoot. 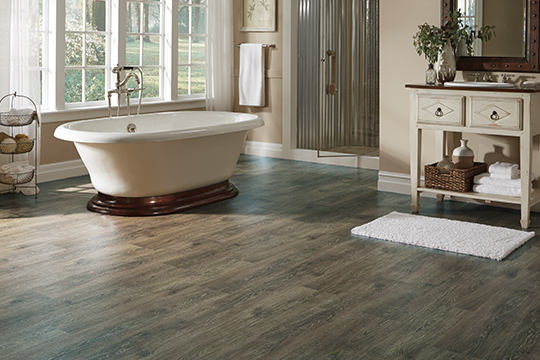 Luxury Vinyl continues to make an impact on the flooring industry with its durability, water resistance, and realistic visuals. Available in tiles and planks – and wood or stone looks - it's an easy to install, affordable option to update any room where moisture is a concern. Luxury Vinyl Tiles and Planks can be used in either commercial or residential applications, depending on the style and brand. Be sure to ask one of our many flooring experts to assist you in determining which floor is best for you. Hardwood flooring is timeless. And rich, inviting hardwood floors can add value to your home at resale time. Hardwood types, options and applications are more diverse than ever. Manufacturer's now have the ability to produce better quality finishes and superior construction techniques. The result of those advancements is that wood floors can now be installed throughout the home and over a wide variety of sub-floors. The number of hardwood choices, patterns, colors, textures and price points can intimidate even the most experienced shopper, so stop in one of our locations and let our experts help you on your hardwood-shopping journey. Laminate is a manufactured product that simulates the look of hardwood, ceramic tile, natural stone and many other types of flooring. 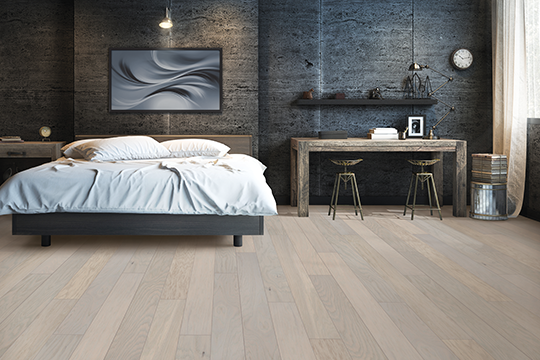 In the past, laminate floors have been easy to spot, but today's technology allows manufacturers to create realistic visuals and textures for an elegant and quality floor. 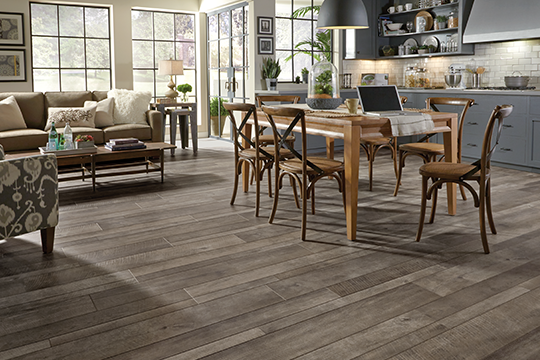 Laminate is a great choice for families who want style and durability on a budget. Choosing the best laminate flooring for your home is really about knowing the right combination of characteristics, aesthetics, performance and budget to fit your needs. Our knowledgeable team can help. Ceramic tile has been around for centuries. With today's technology, manufacturers have created new design and application possibilities that were not available a decade ago. If you have never lived with ceramic tile before or if it has been a long time since you have done so, you will be amazed at the wide selection of colors, sizes, shapes and new textures that are now available. The beauty of ceramic tile is the flexibility you have with design options, especially through the use of the accent pieces, trim work and decorative tiles. 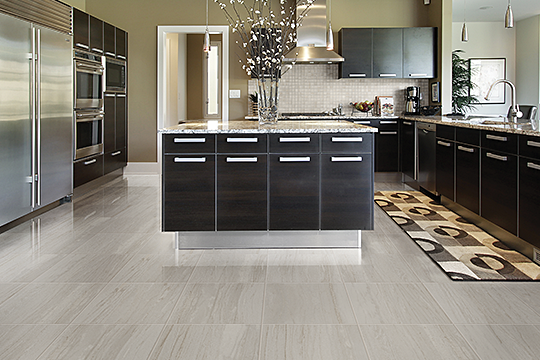 Whether you're using tile on a floor or wall, the possibilities are endless. Come in today to see our incredible backsplash tile selection! Quality area rugs offer a positive and lasting effect on your home. They beautify your home, enhance design and décor, meet your specific comfort, performance and budget needs, and they are easy to care for. Area rugs can transport your rooms from ordinary to extraordinary. The fastest way to change a mood or character of a room is to add an area rug. An area rug can be a starting point for your room décor or a colorful finishing touch. We have hundreds of in-stock area rugs to choose from - some at huge discounts - so you're sure to find a look you love.